"Questions you would have never thought to ask are expertly answered in this timely volume. 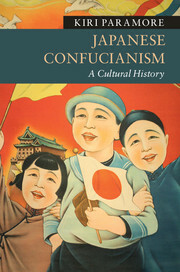 The pages and chapters bring to light unique facets of Chinese life that are usually reserved for interrogation by focusing on the Chinese written language as a special East Asian "cultural sphere". By addressing chopsticks Wang neatly augments that sphere by adding culinary history to the cultural mix." 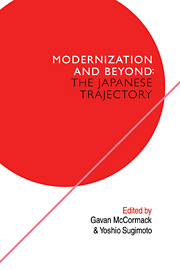 "With just the right dose of theorization, this lucidly written, neatly organized, astutely conceived and studiously researched book delivers to the table a well-presented smorgasbord of a general history of chopsticks." "This is a highly readable and well-presented book of material and cultural history, providing a whole picture of chopsticks over one and a half billion people in Asia and elsewhere use every day." 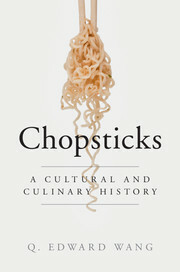 "This is a fascinating work of cultural history, and may be the first time that chopsticks have been the subject of historical and cultural research of this calibre. 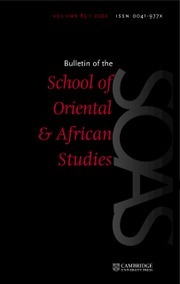 Professor Q. Edward Wang discusses the unique cultures of China, Korea, Japan and Vietnam through the origins, uses and culinary customs of chopsticks. 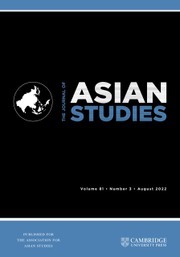 He also examines East Asian lifestyles and societies through the use of chopsticks as gifts, symbols and metaphors. The scope of this work crosses the boundaries of history, society and culture." 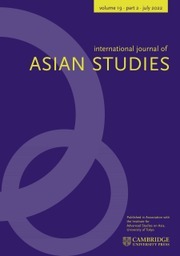 "How did chopsticks become an essential component in the dining cultures of contemporary China, Vietnam, Japan, Korea, and Mongolia, constituting a distinct chopsticks cultural sphere? 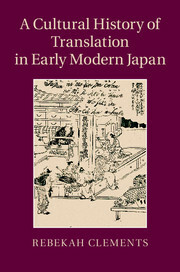 Gracefully commanding rich literary and archaeological evidence, historian Wang provides a nuanced account of the evolution of the utensil from its origins in ancient China millennia ago and incorporation into the daily lives of China’s neighboring regions since the fifth century, to chopsticks’ encounter with an even-wider world in recent centuries. … Well written, with a personal touch that makes for interesting reading, the book will entertain both popular readers and experts, and will enrich collections on premodern China, East Asian history and civilization, and food culture and food technology. Summing up: highly recommended. All levels/libraries." 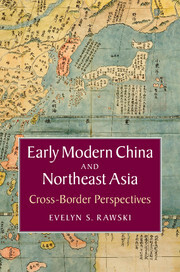 Q. Edward Wang is Professor of History and Co-ordinator of Asian Studies at Rowan University and Changjiang Professor of History at Peking University. Educated in both China and the US, he has received a fellowship from the Institute for Advanced Study, Princeton, and the Chinese Studies Fellowship from the National Library, Taiwan. He has given lectures and talks at a number of institutions in North America, Europe and Asia, and has been Secretary General of the International Commission for the History and Theory of Historiography since 2005. 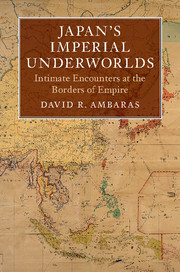 His recent publications include Mirroring the Past: The Writing and Use of History in Imperial China (co-authored), which was a Choice Outstanding Academic Title in 2006, and A Global History of Modern Historiography (co-authored), which has been translated into Chinese, German, Greek and Russian.